This article was written on 16 Jan 2016, and is filed under News + Features. I will start the new year with a wonderful indie album on the mighty 4AD label. 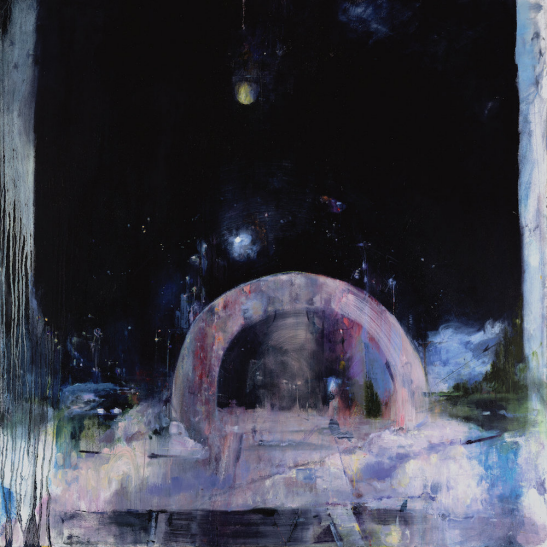 Daughter’s successor “Not To Disappear” to the highly acclaimed debut album “If You Leave” is a beautiful and melancholic album full of sadness and loneliness. Recommended. German visitors scroll down, Youtube will not work for you. Live recording on You Tube worth watching. Enjoy, and keep the recs coming.